(CNN) - Two young children died in separate incidents after being left alone in hot cars Friday in Florida, police said. Deputies were questioning the child's mother. He said it seemed the mother went to work Friday morning and forgot the girl in the vehicle. 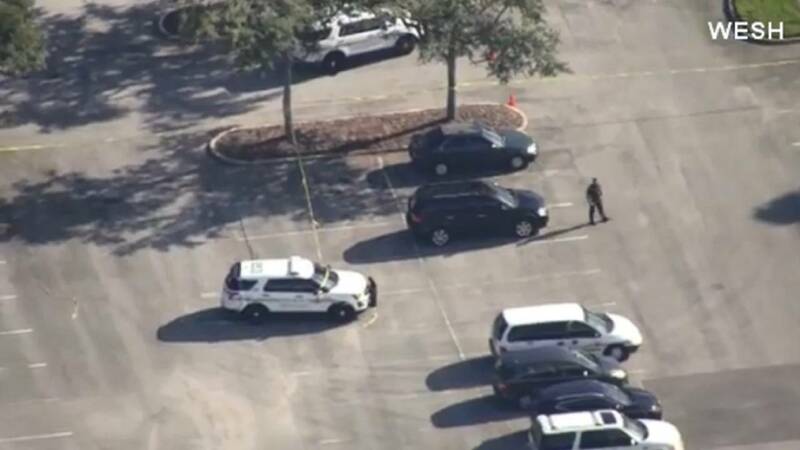 Earlier Friday afternoon in Orlando, a 4-year-old boy was found unconscious in a locked car and died later, Orange County Sheriff's Office spokesman Jeff Williamson told CNN. Williamson said he could not comment on whether the incident was accidental.